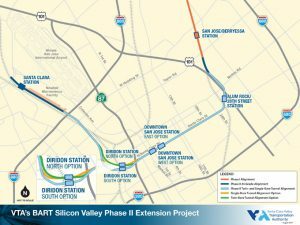 The Santa Clara Valley Transportation Authority (VTA) has awarded WSP USA a contract to oversee Phase II of the Bay Area Rapid Transit (BART) Silicon Valley Extension into Santa Clara County. As program manager, WSP is tasked with conceptual design, engineering management, contracting strategies, project controls, utilities coordination, constructability reviews, value engineering and development of procurement documents. 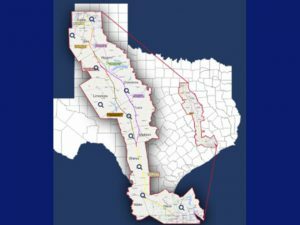 Texas Central Partners LLC, developers of a proposed high-speed passenger rail line between North Texas and Houston, has contracted with WSP USA for pre-construction engineering support, focusing on engineering, cost estimating and scheduling. WSP USA has named Ken Zatarain to lead station access planning for the California High-Speed Rail program. 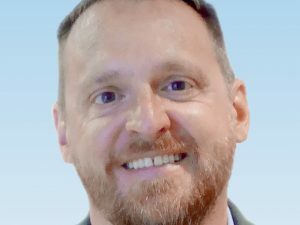 Oliver Ernhofer has been named New York Transportation Planning Manager and Senior Supervising Planner for WSP USA, formerly WSP | Parsons Brinckerhoff. 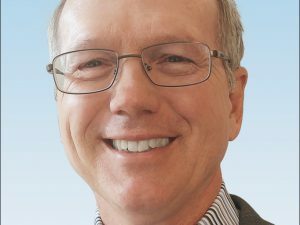 Charlie Guess has been named construction services manager for the West region of engineering and professional services organization WSP USA, formerly WSP | Parsons Brinckerhoff. 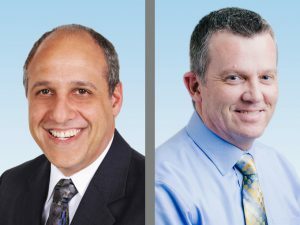 WSP USA, the company formerly called Parsons Brinckerhoff, has named two rail transit industry veterans to executive positions. Stephen Bonina, P.E., joins as Vice President and Eastern Region Fleet Manager for WSP’s TEC (Transit & Rail Technical Excellence Center), Newark, N.J. Kevin Cox, P.E., rejoins the company as a Vice President providing management and technical support for transit and rail projects throughout the U.S., also in Newark. 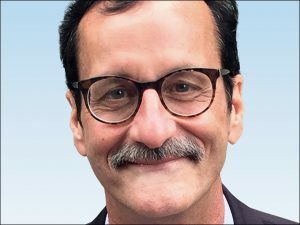 Sweeping management changes continue at WSP USA, the Montreal-based company that acquired Parsons Brinckerhoff and in May dropped the iconic PB name. 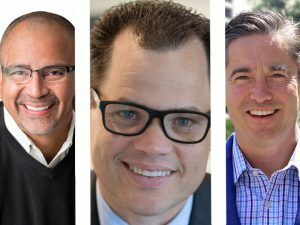 Three key positions have been filled in the firm’s Northwest Pacific, West and Northern California areas. 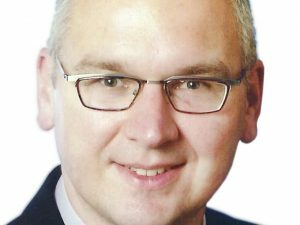 Dr. Axel Nitschke has been named a tunnel practice leader in the Washington, D.C. office of WSP USA (formerly WSP | Parsons Brinckerhoff). Nitschke will be a member of the firm’s geotechnical and tunnel technical excellence center and will work on tunnel projects and lead the firm’s practice on the New Austrian Tunneling Method (NATM). 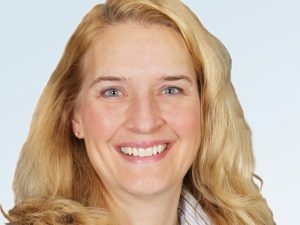 WSP USA, formerly WSP | Parsons Brinckerhoff, has promoted Barbara Arens to Central Region Business Manager, Transportation and Infrastructure Sector. In her new position, Arens is responsible for managing the firm’s transportation operations in 16 states in the Central region of the U.S.